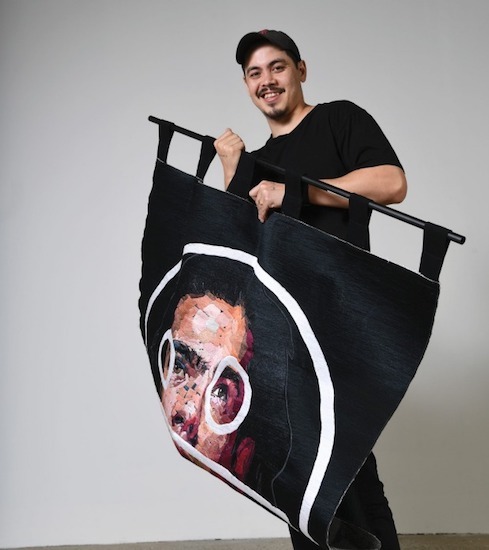 The Australian Financial Review names Abdul Abdullah as one of the top 5 artists to watch at this year’s Sydney Contemporary. Find his works up at booth E03 or see “Call me by my name” at Installation Contemporary, Bay 21 IC15. Read more about it on Financial Review here. Image courtesy of Financial Review and Peter Braig.